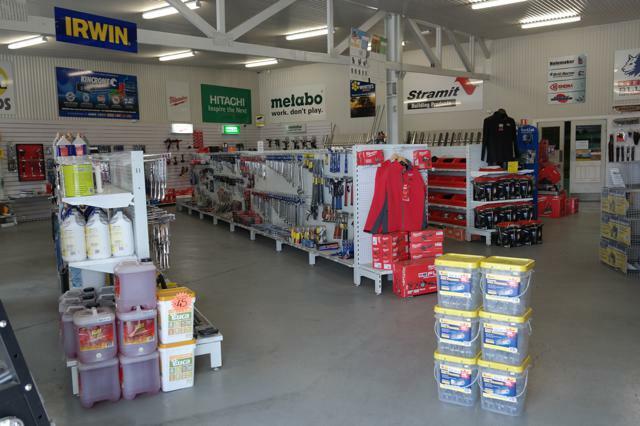 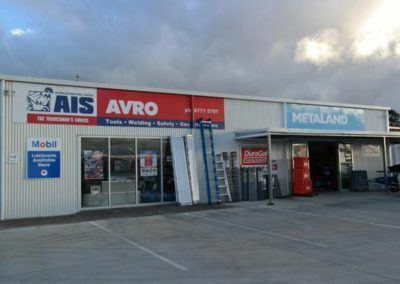 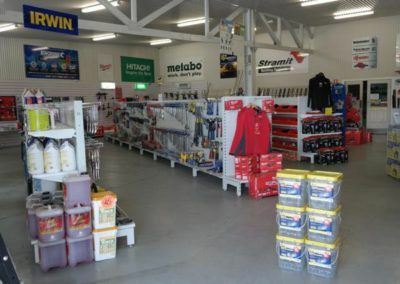 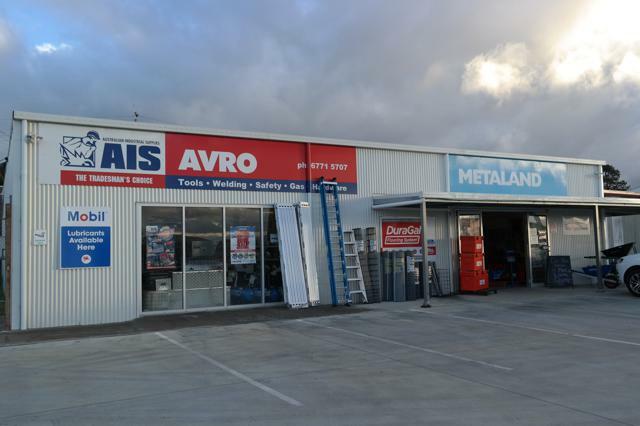 Avro Metaland Armidale is your local “One Stop Steel Shop” supplying everything you need to get the job done and fast. 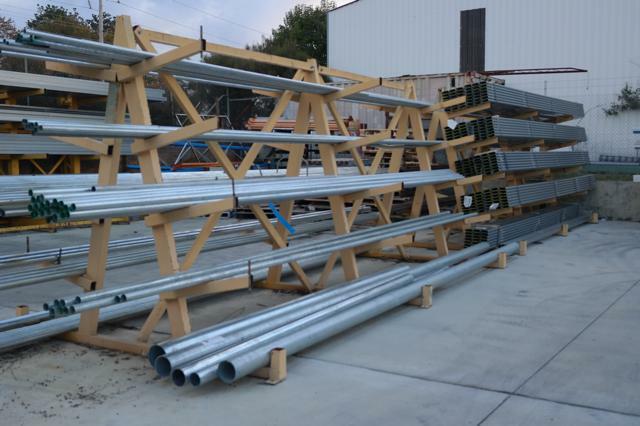 Everything from steel sections, roofing, fencing, & building products to industrial gases, welding gear, & fittings. 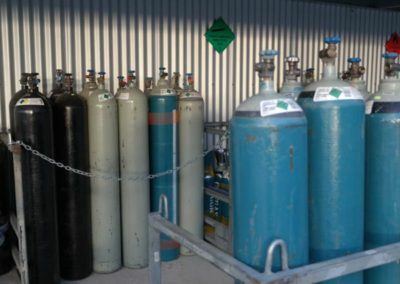 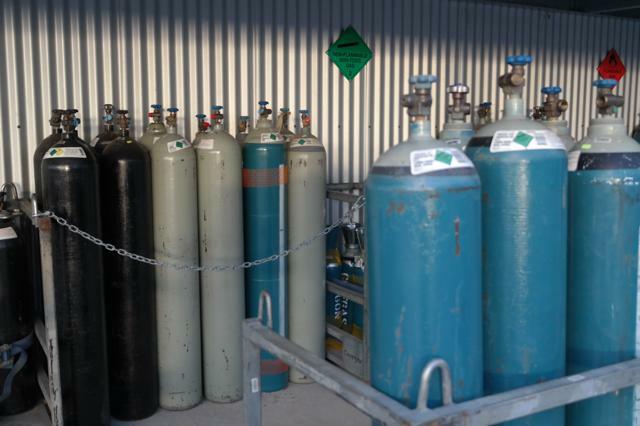 Metaland Armidale is your local Coregas Industrial Gas Stockist, supplying Australian manufactured gases by an Australian owned company.